Green and yellow cricket cap in Pakistan or South Africa colors by CE USA. Comfortable full cotton fabric and decorated with our CE logo. Baseball style cricket cap for protection against the sun. Comfortable and made from fine pure cotton fabric. Navy blue and red cricket cap in English colors by CE USA. Comfortable full cotton fabric and decorated with our CE logo. Burgundy and gold cricket cap in West Indies colors by CE USA. Comfortable full cotton fabric and decorated with our CE logo. 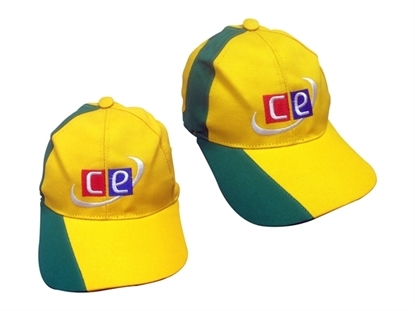 Gold and green cricket cap in Australian colors by CE USA. Comfortable full cotton fabric and decorated with our CE logo. Sunhats floppy White by Cricket Equipment USA. Stylish floppy hat for cricketers playing in sunny conditions. 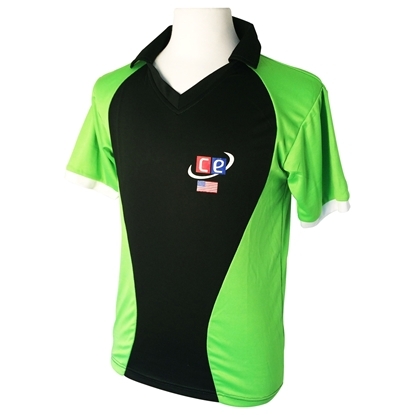 This Cricket Uniform comes in Dark Green & Light Parrot Green color combination. Shirts available in four different sizes. Sunhats in green color by Cricket Equipment USA. Stylish floppy hat for cricketers playing in sunny conditions. All white cricket cap by CE USA. Keep your head cool in the sunny cricket grounds. Nice looking white had for fielders and batsmen. 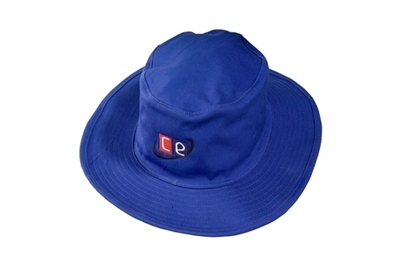 Sunhat in blue color by Cricket Equipment USA. Stylish floppy hat for cricketers playing in sunny conditions. 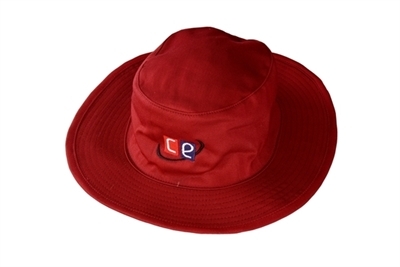 Sunhat in Maroon color by Cricket Equipment USA. Stylish floppy hat for cricketers playing in sunny conditions. Sunhat in black color by Cricket Equipment USA. Stylish floppy hat for cricketers playing in sunny conditions.